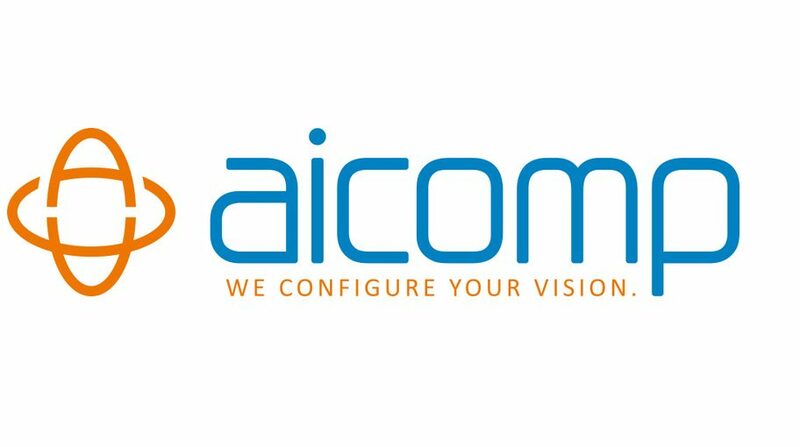 As an internationally renowned IT company, Aicomp helps their customers worldwide by providing a comprehensive and fully integrated range of ERP solutions or parts of a larger overall solution. Today, Aicomp Group is both leading in the field of offering SAP configuration solutions as well as implementing projects and reselling SAP cloud solutions. With our focus on on configuration solutions, our competitors’ “too complex” is our “we’re just getting started”. Consult Contor stands for consulting, coaching and training with a focus on personnel development, organizational development, project management and quality development. Lacore Lawyers develop complex compensation systems and working hours models. They usually do this in cooperation with a team of highly specialized labor lawyers from a network, primarily with lawyer Dr. Ralf Vogt, the law firm’s specialist for labor law. Zapliance GmbH offers internal audits, financial process mining, business process optimization, internal monitoring systems, personnel inspections, and project appraisals. Our contact person is certified merchant Alexander Rühle (diploma).